Great app, but the videos within do not play. Kindly update and I’ll review again. I decided to do a juice cleanse after spending 5 days over eating and drinking while on vacation. A friend recommended this one and I was very skeptical but decided to try and it exceeded my expectations. App is easy to use and juices taste much better than I expected. Shopping list is very helpful so are the videos. Most of the days I was in fact excited to get home to make and drink the juices! I dropped 9 lbs in 5 days, feel amazing, have normal or higher energy and am not craving any junk food! 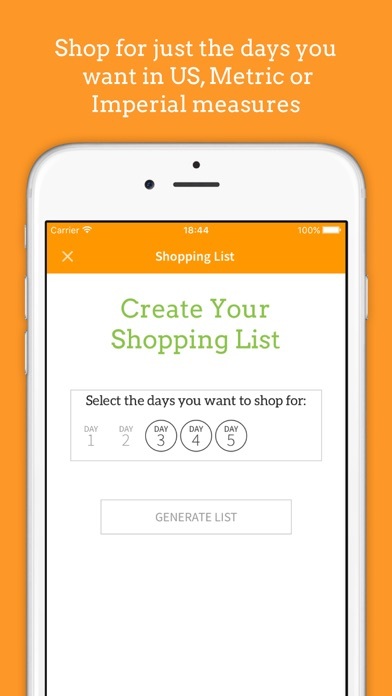 Love the app, it makes everything so easy: recipes, shopping and coaching! 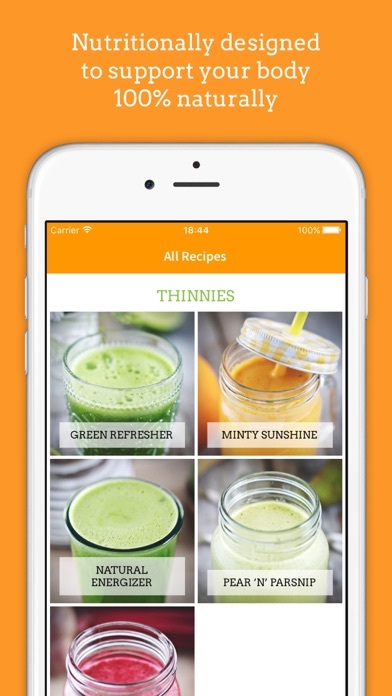 The easiest way to get healthy and the recipes are fantastic! All on your iPhone or iPad. Easy to follow and great coaching videos! I love this app! I am on day 5 and I have already lost 4 lbs and feel great! My skin condition has improved and the recipes are delicious!! What a great user friendly and motivating app! Love Juicemaster! 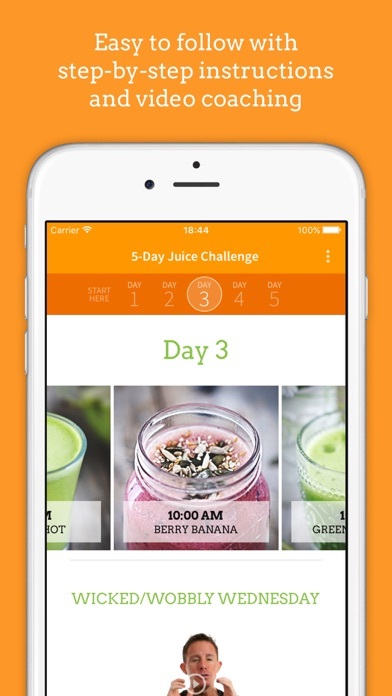 This is an excellent app to use as support for the 5 Day Juice. It includes everything you need to know as well as videos. Worth the price. 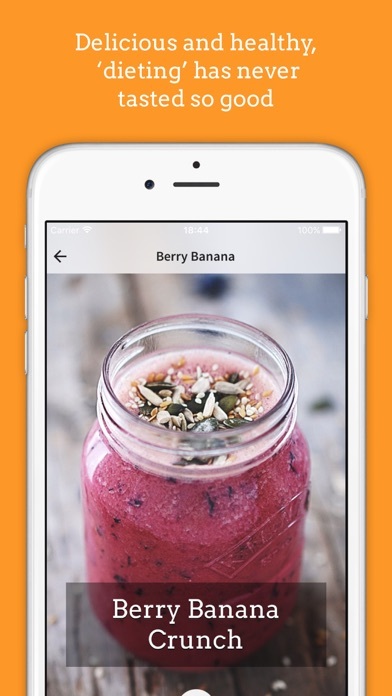 Inspirational videos, tasty recipes, and well organized app. JV does a top notch job!! I love all of Jason's work! What a great way to start and maintain a healthy lifestyle! Perfect interactive companion to the book. 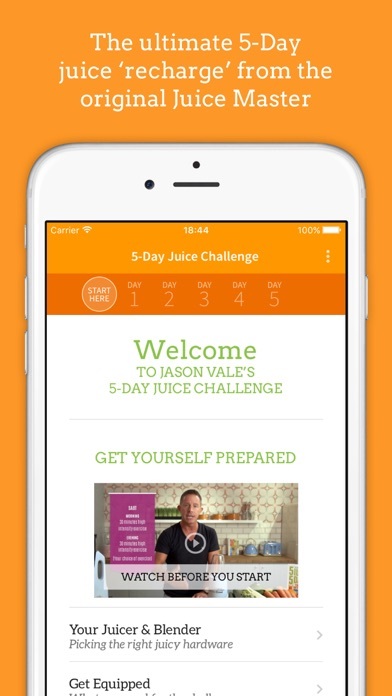 It introduces first-timers to the incredible world of juicing step-by-step.